Tours for the daily downtown trolley start at the Fredericksburg Visitor Center, located at 706 Caroline Street in Fredericksburg, Va. Tickets may be purchased online until 9:00 AM. Then same-day tickets are sold at the Fredericksburg Visitor Center. The daily tour of old town Fredericksburg, VA, is our flagship tour; it's the one that started it all. Enjoy an entertaining and informative trip aboard the trolley. Learn about the many famous and interesting people who have been here, including those who called Fredericksburg home. Hear about events that have taken place since the city was established in 1728. During his formative years, George Washington lived just across the Rappahannock River, a "stones throw" from the city where he attended school and church. George's mother, sister and brother had homes in Fredericksburg, which are open to the public for tours. See and hear about the monuments to Thomas Jefferson, who in 1777 gathered with his colleagues in Fredericksburg and drafted the Virginia Statute for Religious Freedom, a document so powerful that it ultimately led to the religious freedoms in the first amendment of the Constitution of the United States. During your stay, visit the museum and memorial library of our fifth president, James Monroe, who lived and worked in the city as a prominent attorney before entering politics and eventually being elected President. In the 1860's, four major battles of the Civil War were fought within 15 miles of the city of Fredericksburg. 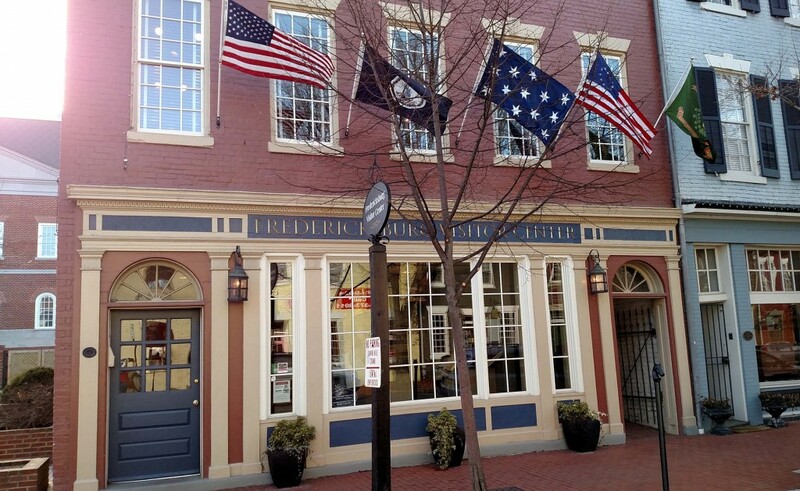 In 1862, the Battle of Fredericksburg was fought in and around the downtown historic district. You will have a chance to view many of the homes, churches and buildings used by both Confederate and Union fighting forces during these battles, many of which still bare the scars of the Civil War. After your tour, you will have a better idea of where you want to visit, including shops, restaurants, and living history museums such as Dr. Hugh Mercer's Apothecary Shop, Kenmore Plantation and many more.